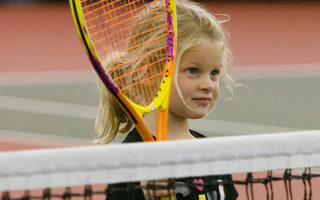 If you want to find a great new way to get in shape and have fun at the same time, then tennis is the place for you. Featuring six (6) beautiful regulation size indoor courts, players of all ages and skill levels are welcome. 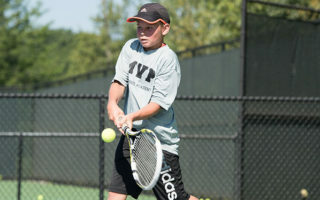 MVP offers weekly summer tennis sessions for our Juniors program. Weekly sessions for MVP Stars, Tour & Elite! Whether you want to engage in a high energy tennis class, compete on a travel team or just learn the basics, we have the program for you! Want to improve your game? 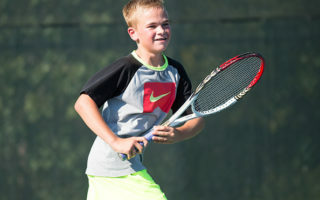 The Tennis Department offers private lessons with all of our qualified coaches. Private lessons may be purchased at the service desk.